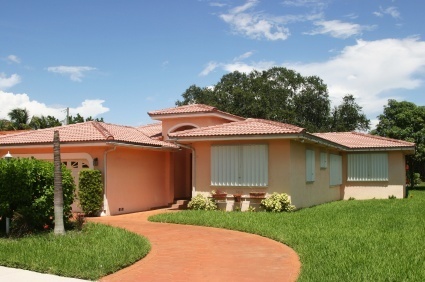 Foreclosures are an unfortunate part of the current housing market. These properties eventually need to be restored before being sold or auctioned. 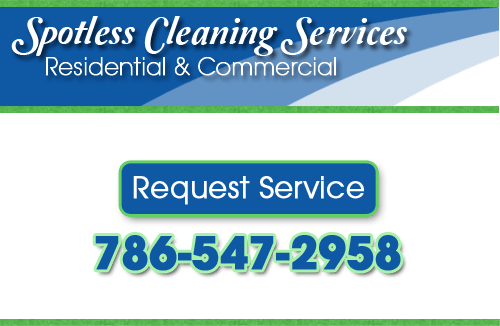 At Spotless Cleaning Services, we provide foreclosure property cleaning services, which includes intensive whole-house cleaning. No matter the house’s current condition, our trained cleaning specialists can make it look great again. The level of cleaning required by a foreclosed property depends on several factors, including the length of time the property has been without air circulation or electricity, as well as the physical condition of the property. When scheduling a cleaning, please provide our cleaning specialists with as much detail as possibly regarding the state of the foreclosed property, so that we may prepare and provide the highest quality of service. Ask us about special rates and discounts for foreclosure clean-outs for multiple properties. If you’re looking for property foreclosure cleaning services in Miami, please call us at 786-547-2958, or complete our service request form.